Are you a student? 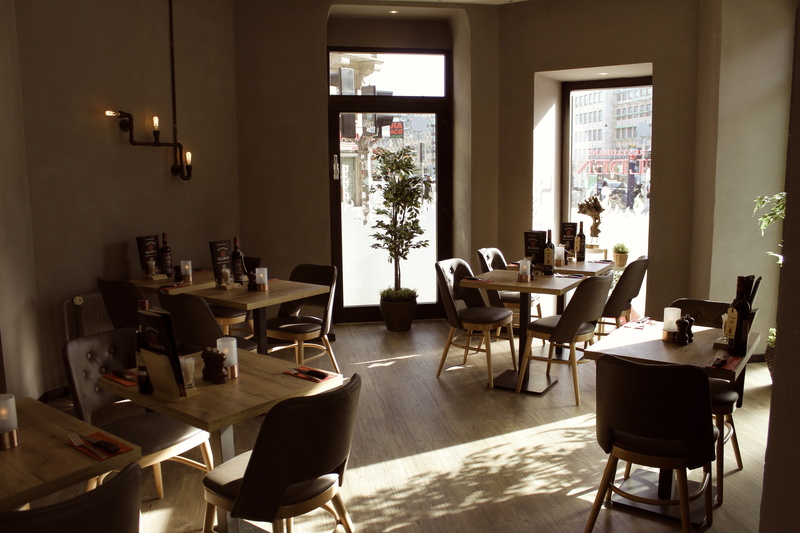 And are you craving a nice meal in cozy surroundings? From Sunday to Thursday you can save 25 percent on our fantastic grill buffet and brunch buffet. 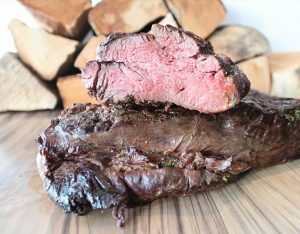 The Grill Buffet: You can for example choose between 15 different type of meat, a lot of exciting side dishes and explore our huge salad bar. Everything is fresh and our meat is always on point – we cut the meat of your choice. The Brunch Buffet: Treat yourself with our delicious brunch buffet. Here you will find everything from scrambled eggs, bacon and sausages to pastries, fruit and pancakes. (brunch offer is valid Saturday and Sunday). In our buffet you will find something for every taste, and we can guarantee that you will leave our restaurant full and happy. You will find Restaurant Ilden in Copenhagen, Roskilde, Næstved and Odense (Opening summer 2019). Read more about our popular brunch here and grill buffet here. Please note: The student discount can not be combined with another discount or offers and is valid until 30th June 2019. Are you going to celebrate? Let Restaurant Ilden take care of your party! 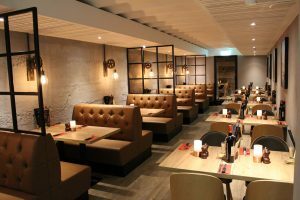 In our restaurant you can have your party in cozy and inviting surroundings – and of course treat your guests with our tasty food. 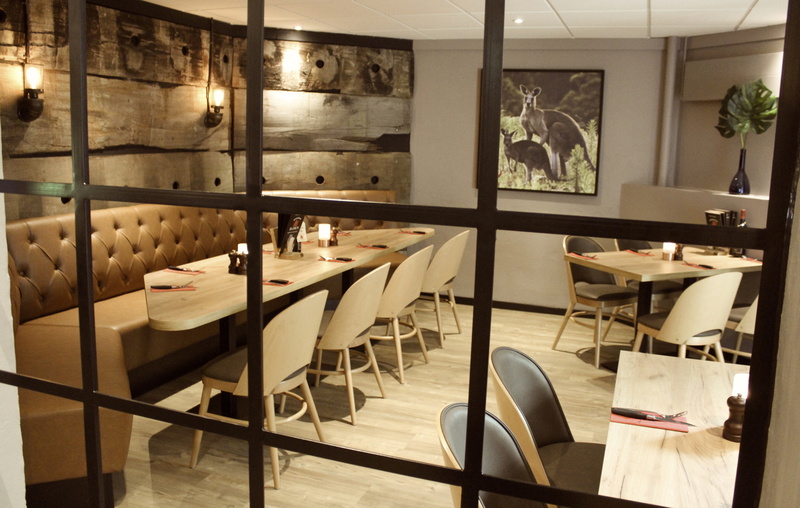 Our premises are suitable for both small parties with 10 people or for large events with up to 100 guests. For example, you can give your guests an extraordinary experience by keeping your party in an old safe, which has now been converted into a nice party venue (our restaurant in Copenhagen) – the perfect place to celebrate both birthdays, family parties, christening and company parties. Get rid of all the hassle and treat yourself and your guests – Have your party at Restaurant Ilden! Our All-Inclusive offer includes all kinds of pampering for you and your guests. 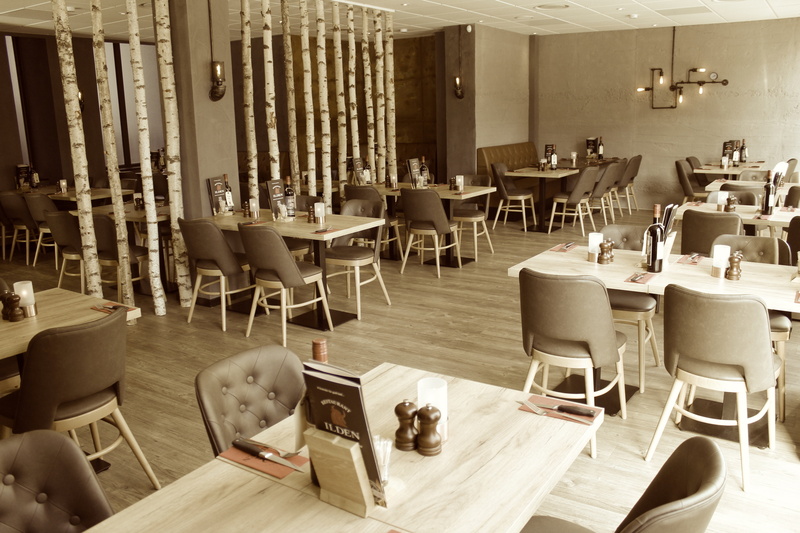 You get a welcome drink, free access to the whole grill buffet, all our starters, free soft drinks, beer, rosé as well as red and white wine + coffee, tea and an optional dessert from the menu. All Inclusive is a great choice for larger companies or for you and your loved ones who want to spoil yourself on an evening in the city. We look forward to welcoming you and your company inside! At Restaurant Ilden we want to treat you a little extra when you have a birthday. 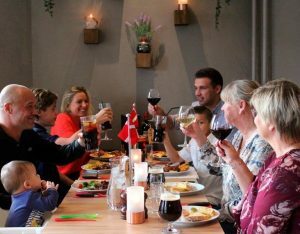 Therefore, you can eat for free on your birthday at Restaurant Ilden in both Roskilde, Næstved and Copenhagen. Applies to both brunch and grill buffet. 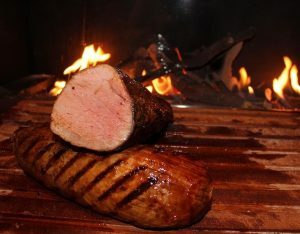 Read more about our grill buffet here – we always have at least 15 kinds of meat on the grill! If you have a birthday on a Saturday or Sunday, you can also enjoy our brunch buffet. You eat for free on your birthday at a minimum of four adults. – REMEMBER ID! Only valid on the day.